Ping An Ning and Lin An Jing are brothers from the same father but different mothers. Both inherited their father Lin Zhong Dao’s musical talent and end up falling for the same girl Wei Lan. While An Ning’s mother Ping Yi arranges for her son to study Western flute, An Jing follows in his father’s steps and learns how to play the classical flute Shakuhachi. 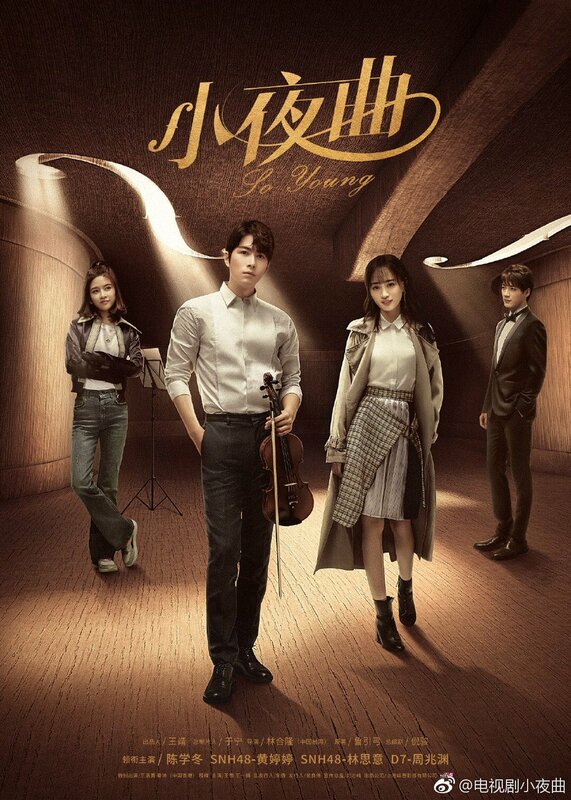 At a concert abroad, student leader An Ning cancels An Jing’s solo performance, which puts the brothers’ good relationship to an end. When An Jing later confesses his love to Wei Lan, she rejects him because she has An Ning in her heart. Even more setbacks await An Jing thereafter until he becomes depressed and gives up on himself. An Ning and Wei Lan consequently try to get him back up on his feet.